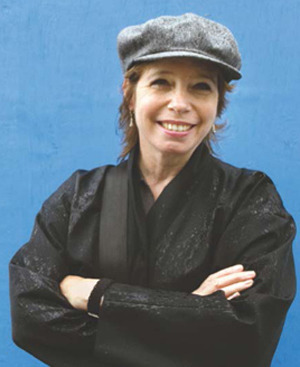 Tracy Metz is a writer, cultural critic, US-expat in Amsterdam, Harvard Loeb Fellow, world citizen, engaging and generous person, and a friend of Meteek & Co. 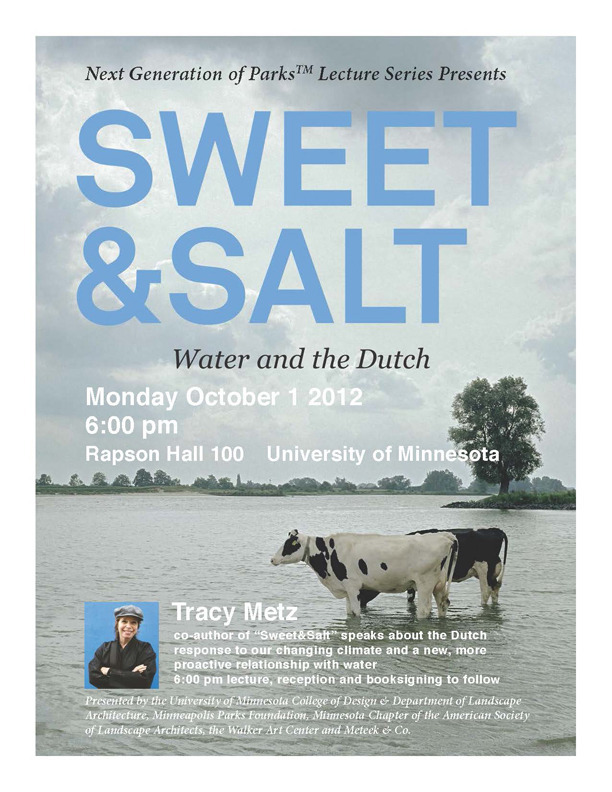 This Monday, October 1 at 6:00 pm in Rapson Hall on the University of Minnesota Minneapolis campus, Tracy Metz will give a lecture about her book, “Sweet&Salt: Water and the Dutch.” There will be a reception and book signing afterwards. 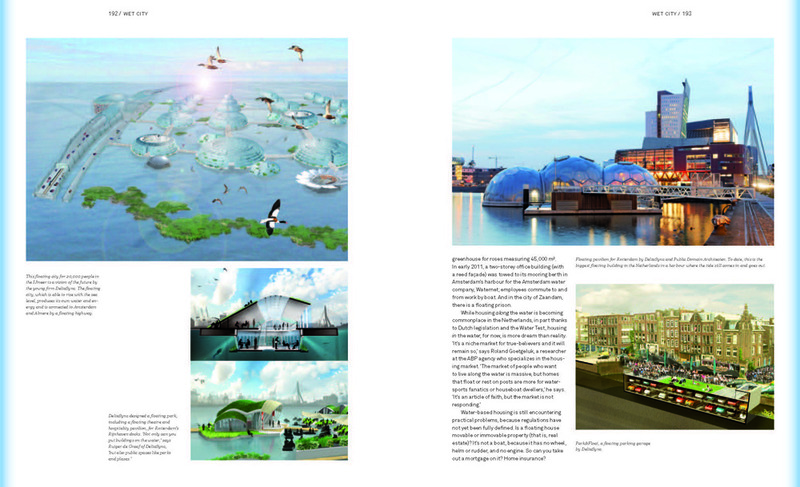 “Sweet&Salt”, co-authored with Maartje van den Huevel and published by NAi, is a combination of inspiring essays and dramatic pieces of art from the history and future of the Dutch relationship to water.Her lecture is part of the “Next Generation of Parks” series supported by the Minneapolis Parks Foundation, ASLA-MN and the Walker Art Center. These partners, along with the University of Minnesota’s Landscape Architecture program and Meteek & Co., have gotten together to sponsor Tracy’s lecture and visit. 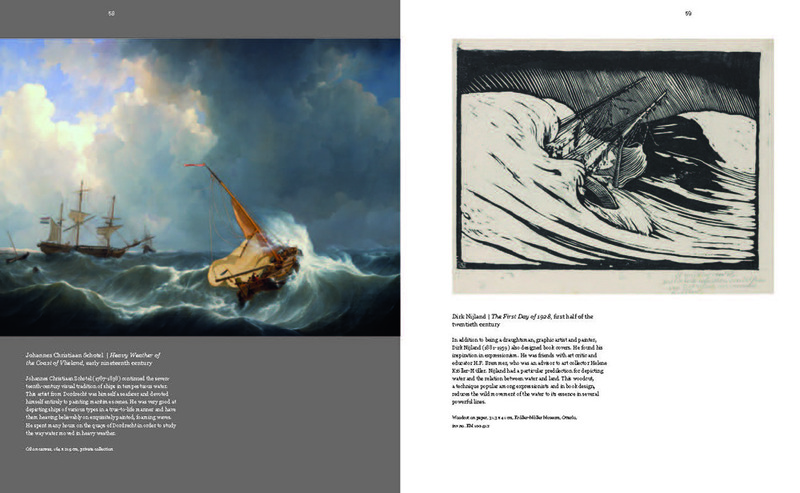 Go to the lecture Monday night in Minneapolis, or let someone there know about it who would be interested!